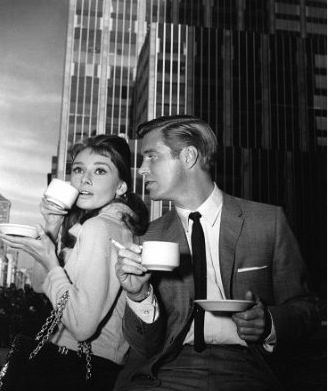 I just finished reading Breakfast at Tiffany’s, and I can’t stop thinking about George Peppard. He is my old time silver screen crush. It was fun to look at his IMDB page and read that he was also in Matlock and the A-Team. Go to my other blog for an Audrey-inspired look. Previous Post Meg Ryan loves the French shirt too!